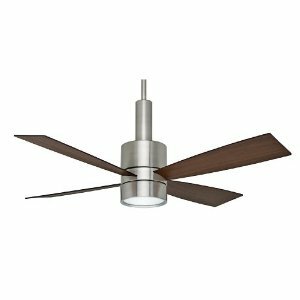 Bedroom ceiling fans can consist of any fan that fits into your bedroom and is mounted to the ceiling. However, you may have a particular interest or reason for looking for a particular bedroom fan, too. 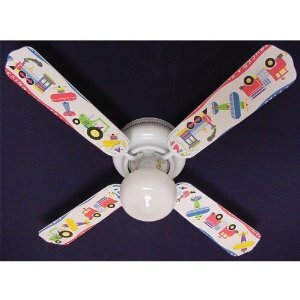 For instance, you may be looking for a bedroom ceiling fan for your children. 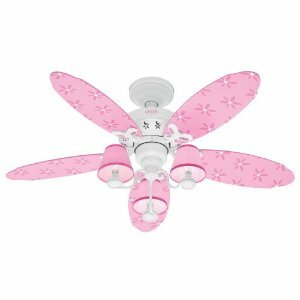 If you have girls, you may be interested in a Hunter fan with pink blades. If you have boys, you may be interested in installing a warplane ceiling fan. These are pretty neat and always help to build a themed room (or add on). If installing a ceiling fan for yourself, all you really need to know is how large of a blade span you're looking for. Measure the ceiling space you'll be utilizing with a measuring tape to determine how much room you have to mount your fan. It's generally a good idea to have at least a few inches of space remaining, you don't want your fan to knock into anything or cause any accidents.